Does Libertarian Freedom Require the Possibility of Evil? Steven Cowan and Greg Welty argue contra Jerry Walls that compatibilism is consistent with Christianity. What they question is the value of libertarian free will (the freedom to do other than what one, in fact, chooses to do, including evil). Why would God create human beings with the ability to choose evil? Libertarians typically argue that such is necessary in order to have genuine freedom, including the freedom to enter into a loving relationship with God. After all, if one could only choose A (the good), and could never choose B (the evil), then their “choice” of A is meaningless. The possibility of truly and freely choosing A requires at least the possibility of choosing B. The possibility of evil, then, is necessary for a free, loving relationship with God. It is logically impossible for God to create free creatures who are unable to choose anything other than A.
Cowan and Wells ask, however, what would be wrong with God creating us in a way that made it impossible for us to desire or choose evil, and yet our choice would still be free. All that would be required is the presence of more than one good to choose from (A, C, D, E, F…). No matter what we choose, we could have chosen some other good, but never evil. This avoids the logical contradiction and preserves real freedom of choice. Cowan and Wells argue that such a world would be superior to our world since this possible world preserves libertarian free will, but lacks evil. In their assessment, there is no reason for the actual world if the value of libertarian free will (relationship with God, gives us freedom to choose the good, gives us the freedom to do otherwise) could be obtained without the possibility of evil. For the libertarian who wants to maintain that the actual world is superior to this possible world, they must maintain that the greatest value of libertarian freedom is that it gives us the opportunity to do evil. 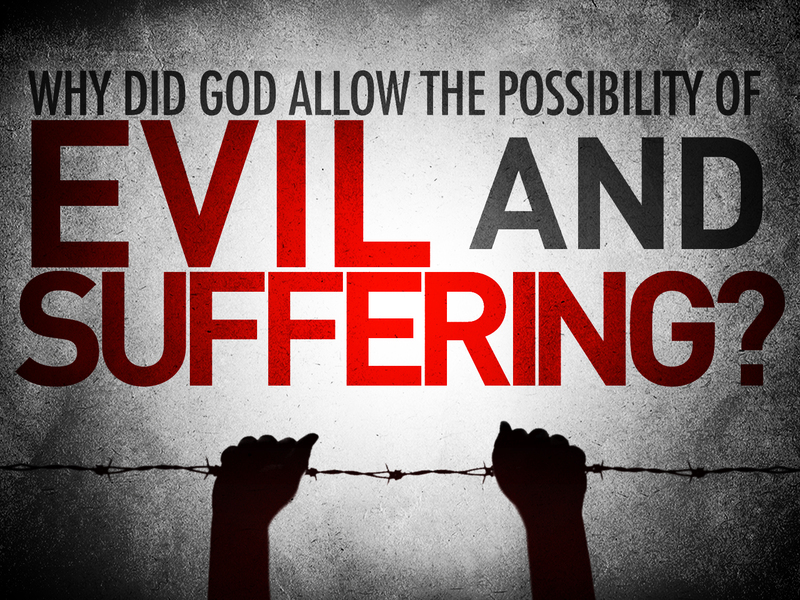 Why would God value our ability to do evil if He is good and hates evil? Why would God create a world in which libertarian freedom results in evil if He could have achieved all of the goals of libertarian freedom without evil? 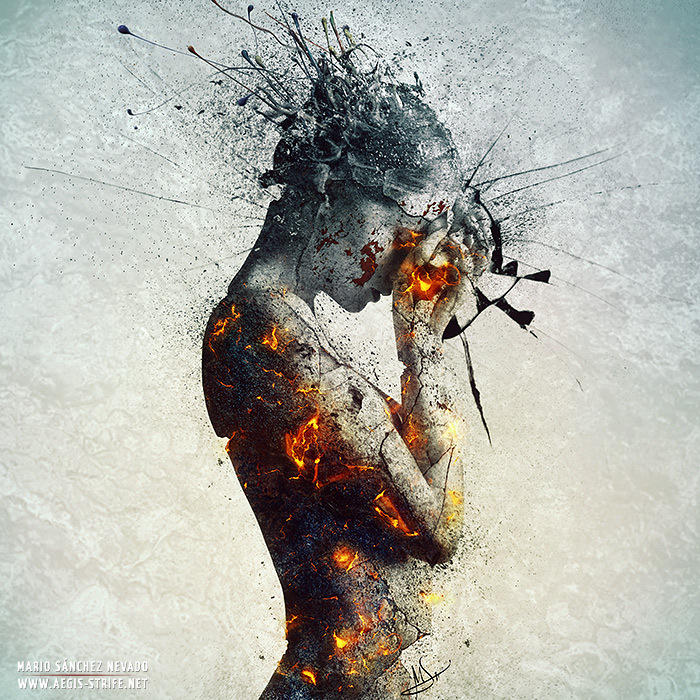 Compatibilists: Why do you deliberate? Compatibilists are those who believe that freedom and determinism are compatible with each other. On their view, one is free so long as they make actual choices. And they maintain that people do make actual choices: They choose what they desire. Of course, the problem comes when you ask where those desires come from. The desires are determined by God or physics. So what if physics or God determined for you to desire to kill your roommate? Then you will “choose” to kill your roommate. In my estimation, this is not a very robust sense of freedom. Indeed, I would argue that it is not freedom at all. If desires cause actions, but the desires are determined by something other than the self, then the actions are determined as well, even if only in a secondary or intermediate sense. More could be said in the way of critique, but I have done so elsewhere. For this post, I just want to pose a simple question to compatibilists: If our choices are caused by our desires, are our desires are determined by God/physics, then why is “choosing” so hard? Why do we struggle with deliberation? The only reason we experience deliberation is because we possess conflicting desires and we need to weigh them to decide which desire to act on. If our desires are determined, does that mean God (or physics) determined for us to have conflicting desires? If so, what would the purpose be other than to give us the false appearance of having libertarian free will? Materialists will tell you they don’t believe anything other than the material world exists, but seem oblivious to the fact that propositions – such as the proposition that only the material world exists – are not material. That means materialism is falsified the moment you think about it. Pun intended. “I don’t think. I know.” We’ve all heard this, and most of us have probably uttered this phrase ourselves a time or two. But when you think about it (no pun intended), this phrase represents a misuse of language. It sets up a contrast between thinking and knowing, wherein “thinking” denotes uncertainty and “knowing” denotes certainty. While this may reflect a popular connotation of these words, denotatively speaking, neither has anything to do with certainty. “Think” is a description of what the mind does. It describes the mind’s activity. Knowledge is “justified, true belief.” Certainty is not part of the definition, and thus certainty is not required for knowledge. To know something only requires that we have adequate justification. He who makes a claim bears a burden to demonstrate the truth of his claim. Theists have a burden to demonstrate their claim that God exists, and atheists have a burden to demonstrate their claim that God does not exist. Nowadays, however, it’s common for atheists to claim that the theist alone bears a burden of justification. 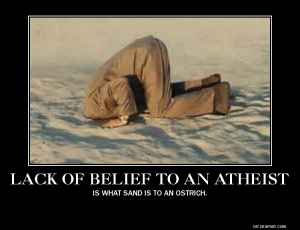 They try to escape their own burden of justification by redefining atheism from a “belief that God does not exist” to “the absence of belief in God.” Since only positive beliefs can be defended, they are off the hook. All the pressure lies with the theist. While I think their attempt to redefine atheism is intellectually dishonest, let’s grant the validity of their redefinition for a moment. Greg Koukl observed that while it’s certainly true atheists lack a belief in God, they don’t lack beliefs about God. When it comes to the truth of any given proposition, one only has three logical options: affirm it, deny it, withhold judgment (due to ignorance or the inability to weigh competing evidences). As applied to the proposition “God exists,” those who affirm the truth of this proposition are called theists, those who deny it are called atheists, and those who withhold judgment are called agnostics. Only agnostics, who have not formed a belief, lack a burden to demonstrate the truth of their position.